Netball Scotland are delighted to reveal that we have had not just one, but two netball icons shortlisted in the Scottish Women in Sport Awards 2018. Firstly, our Scottish Thistles and Strathclyde Sirens Captain Claire Maxwell, who has been included in the Frame Role Model of the Year category. Claire, a name familiar to netball fans not just in Scotland, but across the globe, she is poised, professional and she is incredibly inspiring. She is an excellent ambassador for our sport both on the court, and off the court, is a beacon of experience and expertise, and is an inspiration and mentor to many, many young women and girls across the UK. To us, Claire is the ultimate role model. In 2017, Claire designed an educational resource which uses netball as a platform to deliver powerful messaging around body image, the negative effects of drugs and alcohol, confidence and personal perception. Such topics are referenced all too often as reasons why girls are unwilling to participate in sport, and have huge impact on mental health and well-being. 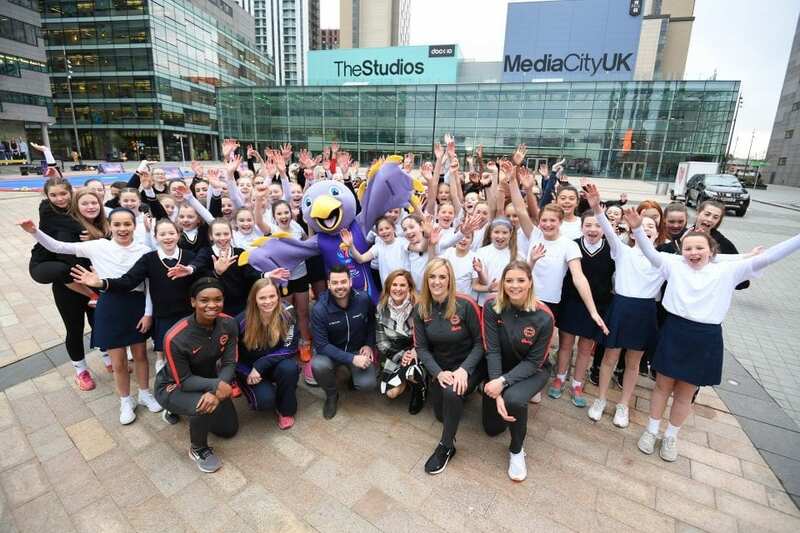 Through her position in netball, Claire delivers these sessions in schools across the country every week, encouraging young girls who were on the bring of inactivity and disengagement in school, to participate in class, in sport and establish relationships with others in their school. 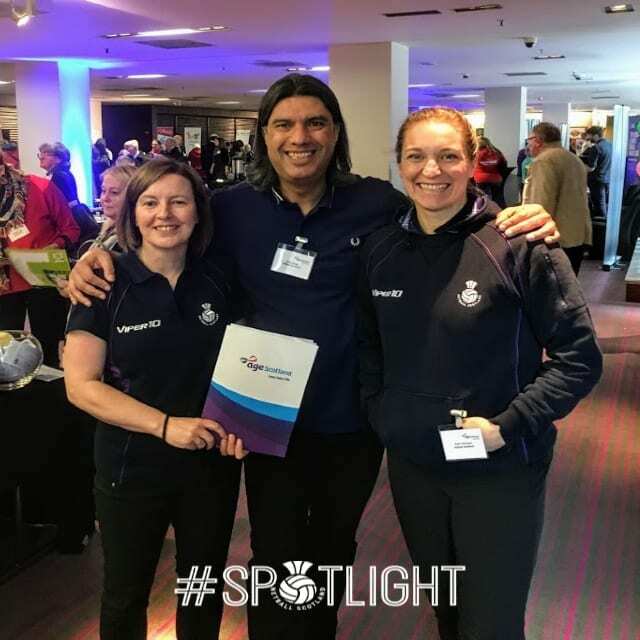 This programme, Sirens for Success, has reaped an abundance of praise and media attention, and through successful funding bids from Netball Scotland, and partnership working with organisations such as Spirit of 2012 and Glasgow Life, Claire has been able to educate additional Sirens for Success deliverers, so that the reach of these messages is even wider across Scotland. We could go on and on about Claire Maxwell, and her impact on our sport. Netball Scotland are incredibly proud of the other shortlisted nominee. Volunteer across schools, club, District, coach, umpire, administrator, facilitator and all round netball enthusiast, Anna Beattie, shortlisted in the KubeNet Community Sports Champion of the Year Award. Anna is a UKCC Level 2 Coach and constantly motivates and inspires those around her. Her dedication to providing netball opportunities for all levels of athlete are outstanding. She devotes an incredible amount of time voluntarily to fostering a love of the game in others. 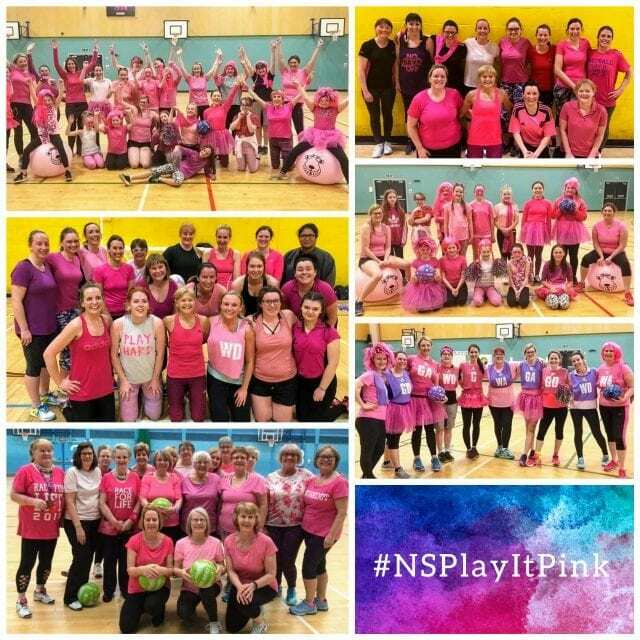 Working with a fantastic team of volunters, Anna’s East Renfrewshire club, All Star Junior Netballers, has grown into one of the largest junior clubs in Scotland with over 170 members, and club training over 3 different venues this season. From a fundamentals group (ages 3+), the club hosts young age groups that are split into Under 9’s and Under 11’s letting them get the best coaching for their age and abilities. The club also have Under 13, Under 15 and Under 17 sections, as well as providing a Bounce Back to Netball session (recreational sessions for over 18’s). The club’s ethos and outlook is one that is very positive and encouraging, something driven by Anna and her own coaching style and nature, ensuring all girls are coached appropriately, regardless of their ability, to ensure a positive experience week in and week out for everyone involved. Anna’s passion for the sport has led to the Local Authority re-establishing their District squad, competing in Netball Scotland’s competition programme. Through this enhanced player pathway, a number of Anna’s young players have had the opportunity to further their netball into Netball Scotland’s Development Academy programme with a view of obtaining a spot within the Under 17 National squad. Although she has a fantastic support network around her, of also very dedicated and enthusiastic volunteer coaches, Anna is very much the driving force behind all of this activity and growth in the area and therefore without a doubt, our Community Sports Champion. We are thrilled that both women are receiving recognition for their committment to our sport, and will be waiting anxiously to learn of the outcome at the Scottish Women in Sport Awards Night on the 9th of November. We wish both of you the very best of luck on the night. Netball Scotland remain committed to seeking out opportunities of recognition for our member community, and hope to be bringing further good news your way in the coming months.